Love to shop? Waikiki delivers. 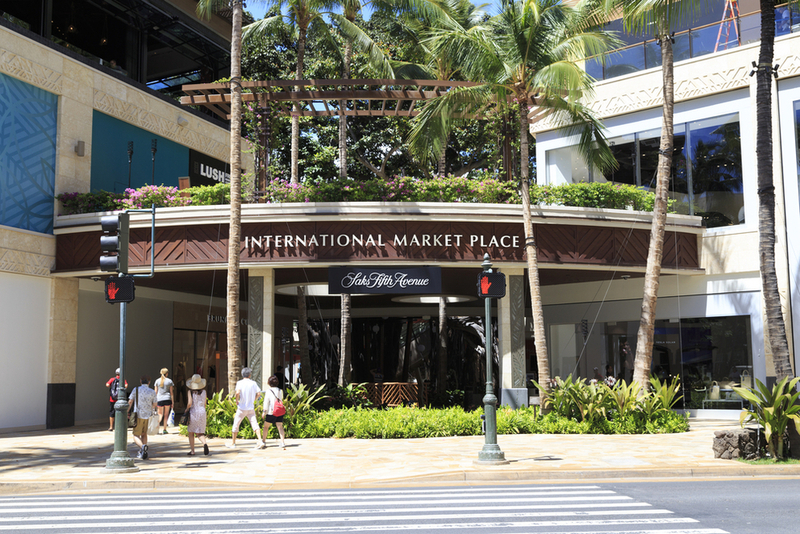 Experience O’ahu’s premier shopping in the Royal Hawaiian Centre or peruse the beautifully-landscaped International Market Place. Looking for local vendors? Ala Moana Center offers local and big-name retailers in its impressive space. Discover more here in our shopping guide on the Aston Waikiki blog. Bring home the "aloha spirit" by shopping local. 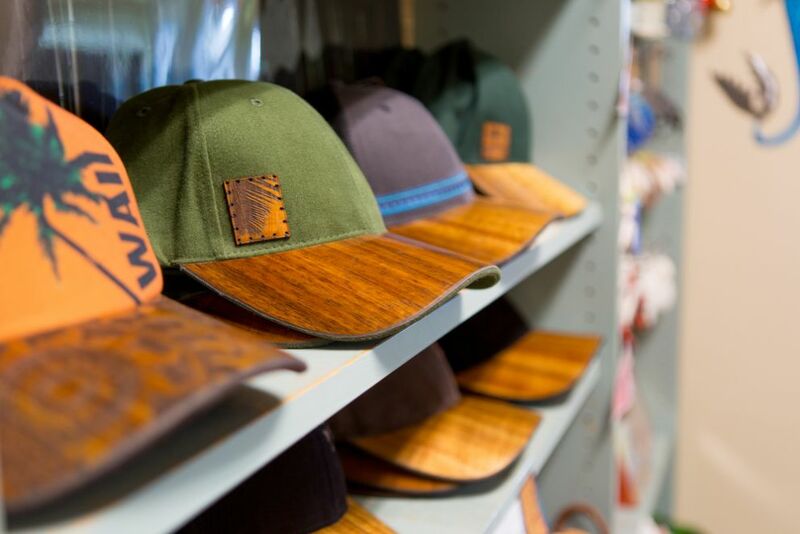 High-quality Hawaiian apparel offers design you can't find anywhere else. Update your closet with paradise wear, tried-and-true island slippers and a classic Hawaiian shirt. Check out these shopping centers around Honolulu to find the best deals, luxury-brand items, restaurants, and live entertainment.